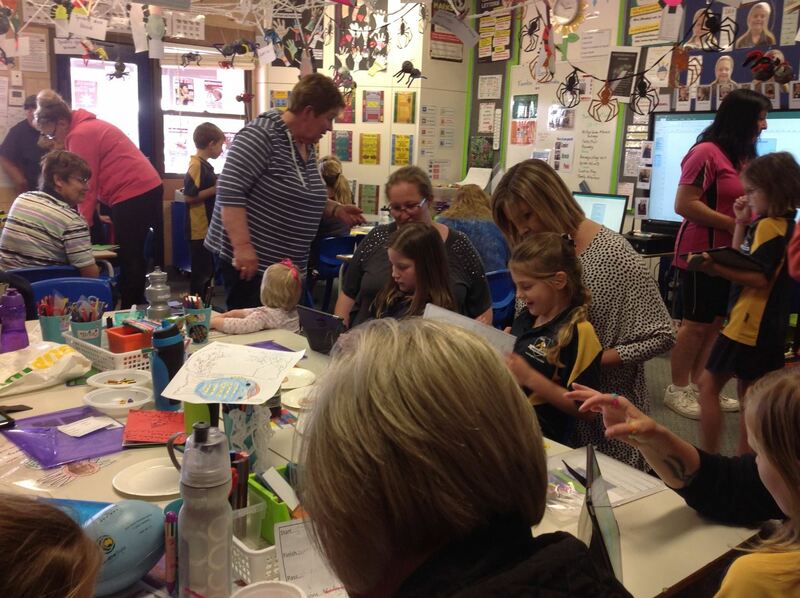 Jackie and Madeline have been working with the Year 3/4 class to create green screen videos using the Do Ink app. This is a simple and easy way to add interest and enhance a student’s presentation. An extension of this activity could be the following as shared by @bhopteacher on Twitter. The student in the video has created their own African jungle diorama which has become the background for a presentation about owls. You Tube is one of the greatest free sources of educational material that we have access to on a daily basis. Want to know how to program your TV, fix an issue with your computer, learn a new language, improve your maths? Then go to You Tube. The list of things you can learn is seemingly endless. 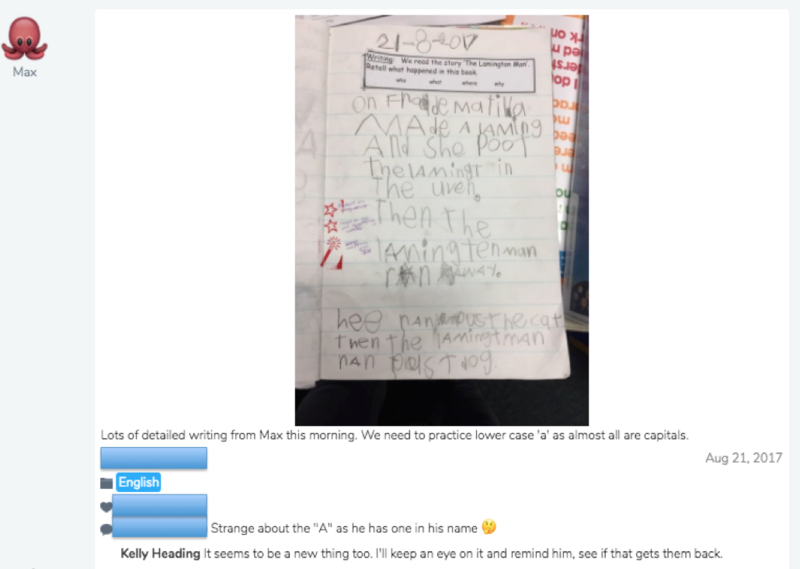 I have previously posted (see below) about how useful Twitter and Facebook can be in the classroom and for professional development and thought it would be useful to look at You Tube in more detail. Firstly create an account for You Tube. Obviously you do not need an account to access You Tube but if you want to subscribe to other people’s channels or post your own videos it is necessary. 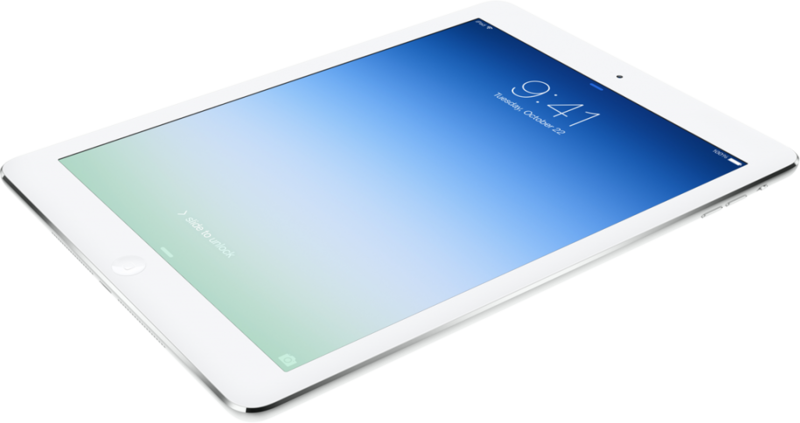 Click here to create an account. 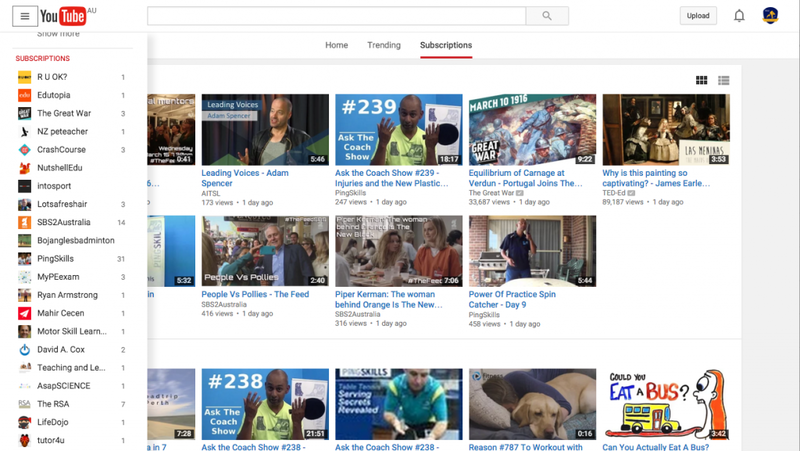 Subscribe to educational channels – keep up with latest videos posted by these channels. 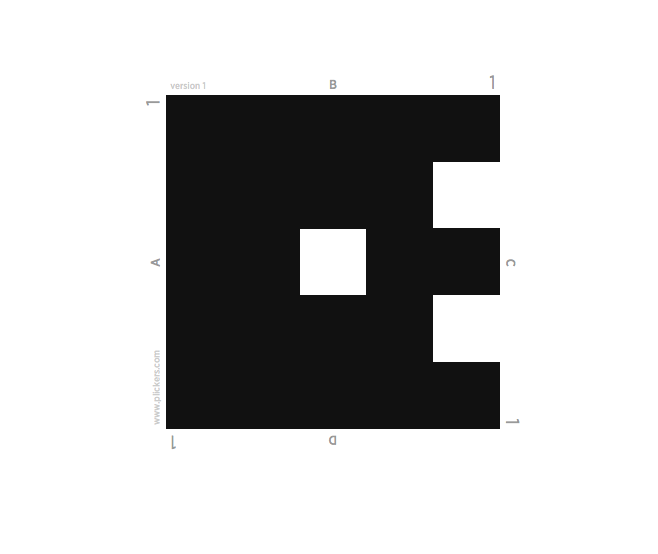 They are there ready to use when you are doing a related topic in your classroom. The image below shows my subscriptions down the left hand side. Create playlists of your favourite videos. 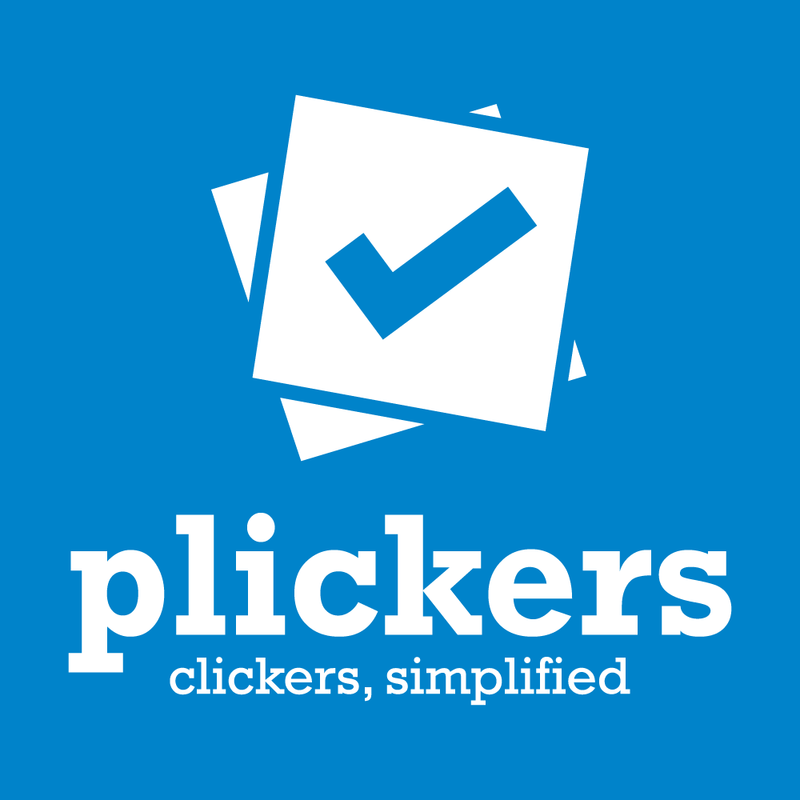 Place videos from different channels into a single playlist. 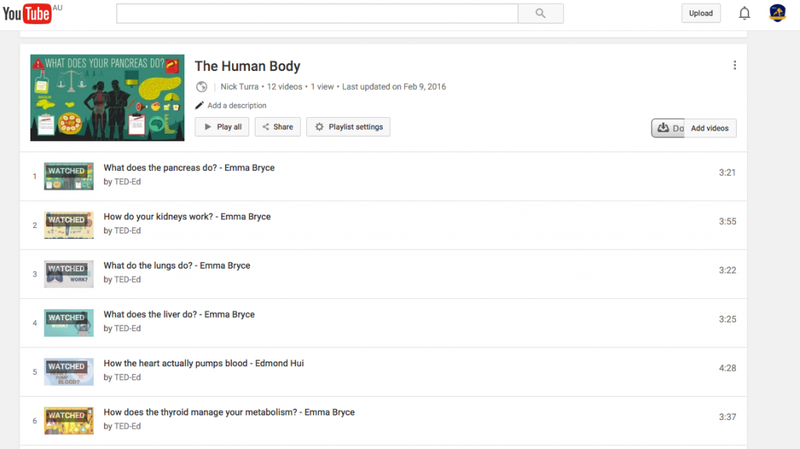 The one below is a playlist I made of videos on body systems. Created playlists appear in your account – see the centre row of the image below. Create your own channel. Do you want to create your own educational videos for students? 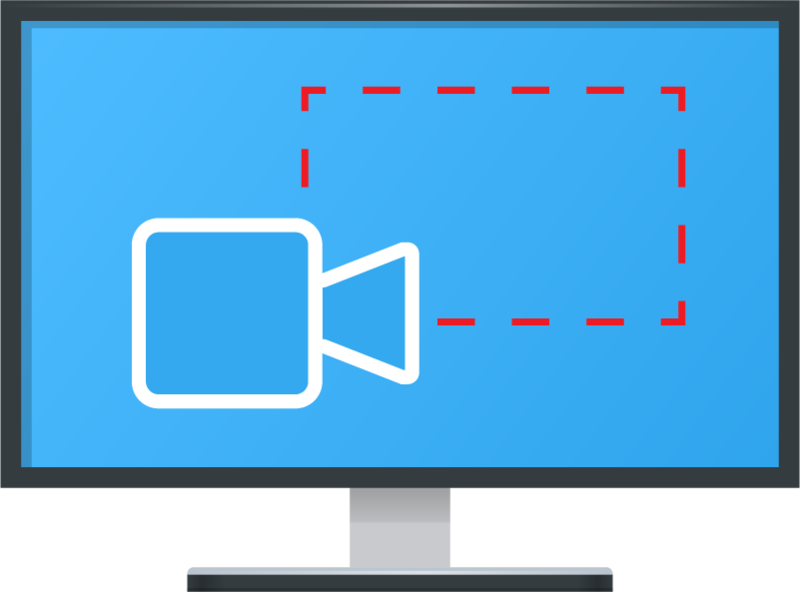 Do you want to get your students creating their own educational videos to demonstrate their learning or to teach their peers? You can use your channel to post and share these videos. Click here to create your own channel. If you don’t want to make your videos Public there are other options when you upload a video including Unlisted and Private. 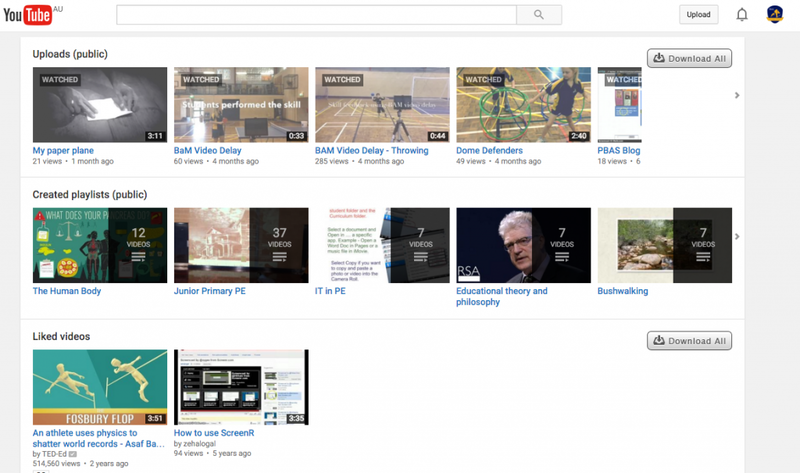 The Khan Acadamy – The Khan Academy has multiple channels. Go to their main channel and then click on the ‘channels’ link to access specific channels in a variety of subject areas. Bearded Science Guy – Amazing science experiments. Bill Nye The Science guy – Range of science topics. Veritasium – Veritasium is a channel of science and engineering videos featuring experiments, expert interviews, cool demos, and discussions with the public about everything science (check out their cool slinky video). TED-Ed – Lessons created by talented teachers and professional animators. Crash Course – Courses on: Anatomy & Physiology; Astronomy; U.S. Government and Politics; Economics. Playlists for past courses in World History, Biology, Literature, Ecology, Chemistry, Psychology, and US History. ThePhysicalEducator – ThePhysicalEducator.com is an online professional development resource for physical educators. AITSL – The Australian Institute for Teaching and School Leadership (AITSL) provides national leadership for the Commonwealth, State and Territory Governments in promoting excellence in the profession of teaching and school leadership. Edutopia – Edutopia creates videos about what’s working in K – 12 education. 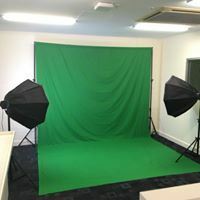 Teaching and Learning in South Australia – This channel features videos related to teaching and learning. BBC Earth – You’ll find 50 years worth of astounding, entertaining, thought-provoking and educational natural history content on here (short clips from TV shows like Deadly 60 and David Attenborough documentaries). National Geographic – Inspiring people to care about the planet. Bio – Short biographies on famous people. American centric. Smithsonian – Smithsonian Channel explores the history of our planet, life and culture. 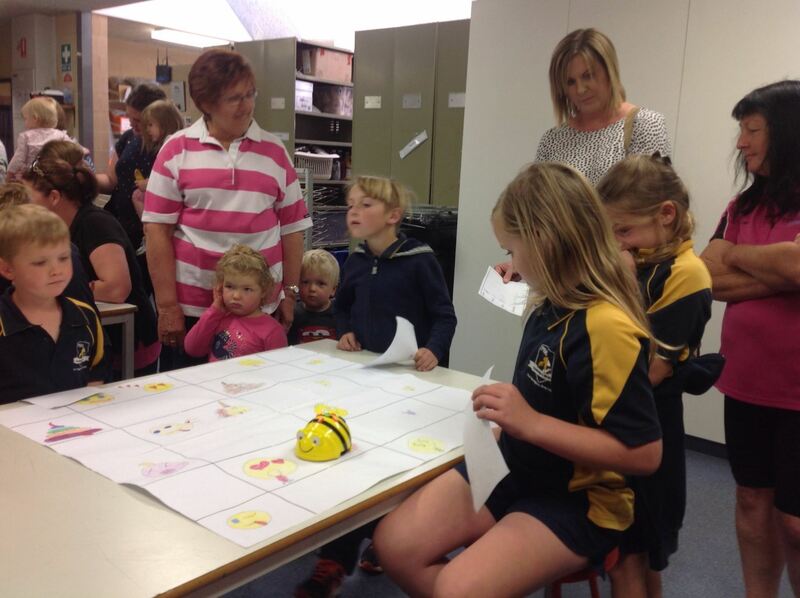 ThinkEdAust – Resilience, Optimism & Confidence for Kids through Education. 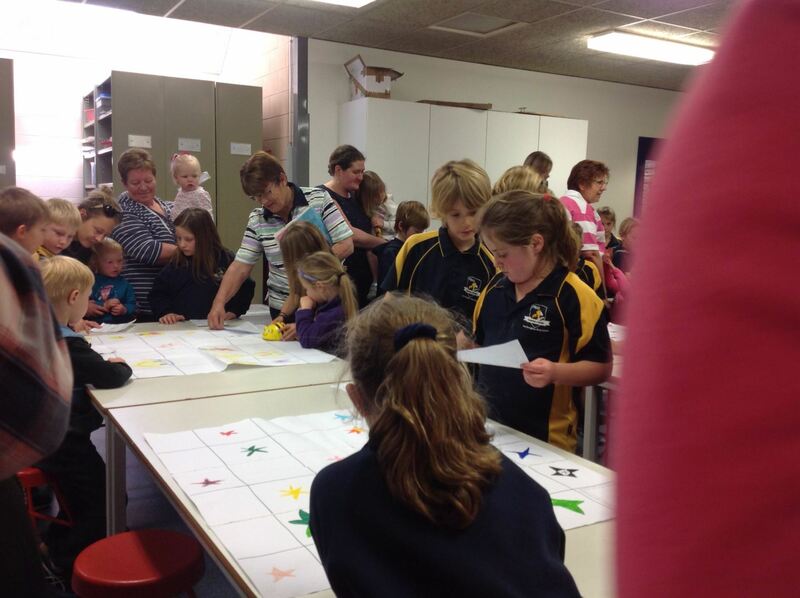 Tinker Lab – Hands-on activities for kids that encourage creative and critical thinking skills. The projects lie at the intersection of science, art, and technology, and are fun, simple, and use basic materials. 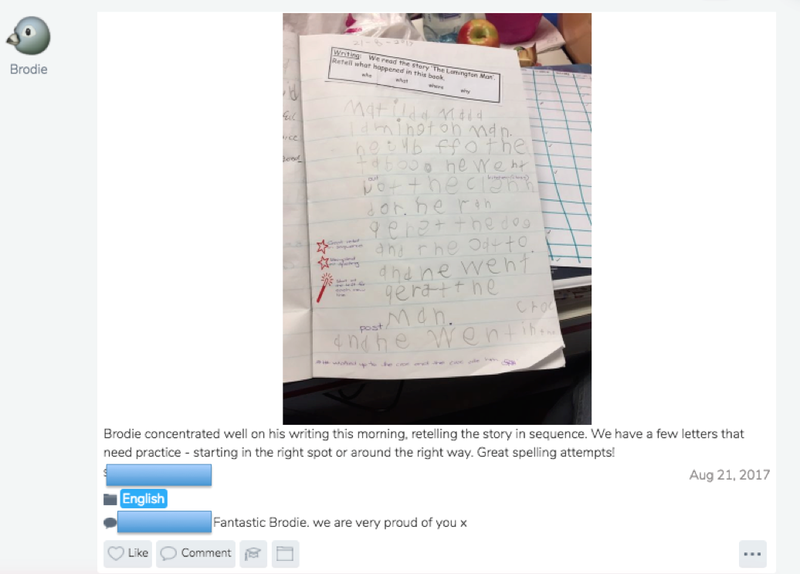 The use of tools like Facebook and Edmodo (a closed social network) have helped me to improve the way that I interact and communicate with students and their parents. 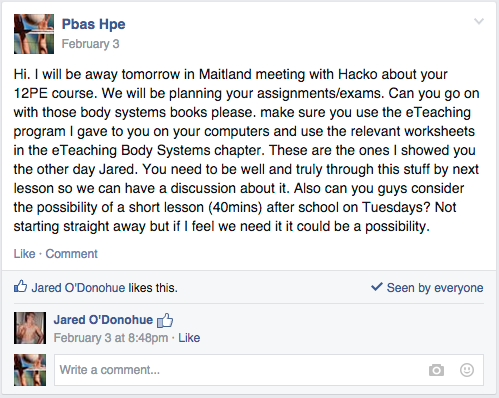 I have been using Facebook since 2013 and Edmodo from the start of this year in my classroom. 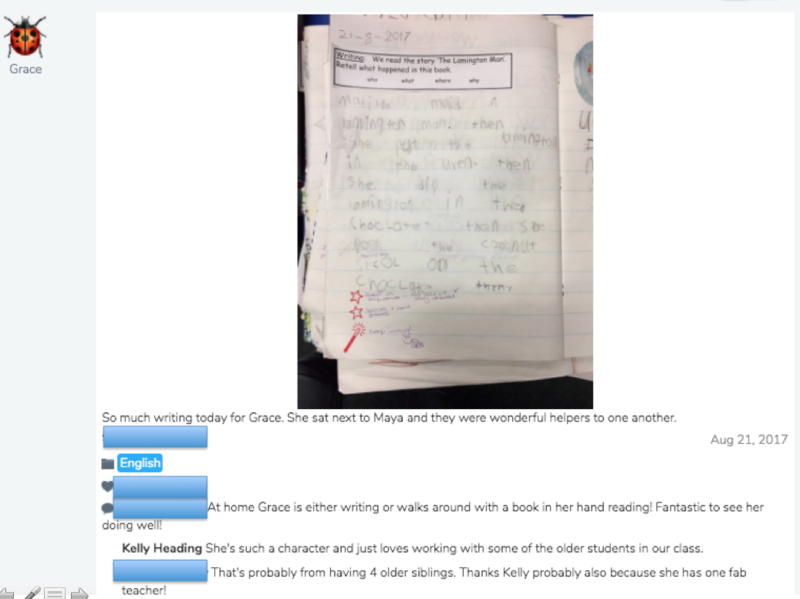 Both have been valuable inclusions to the way I work and while Facebook and Edmodo have some striking similarities both play very different roles in my classes. provide a central location for uploading and downloading assessment tasks. 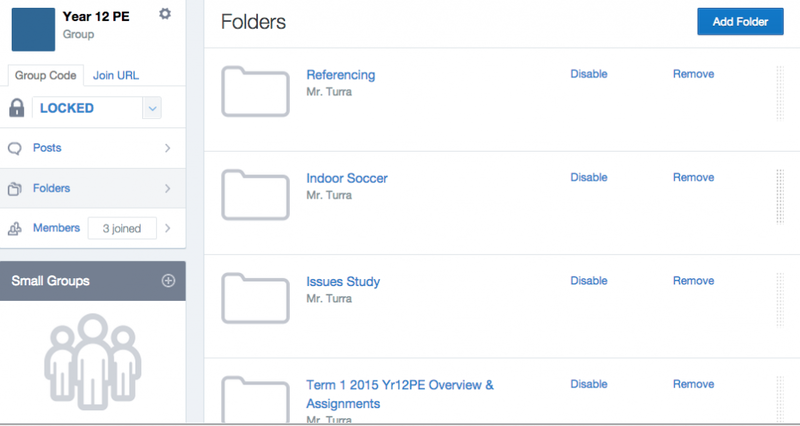 provide a central location for resources (sorted into folders) including documents, weblinks and videos (there is no storage limit in Edmodo). 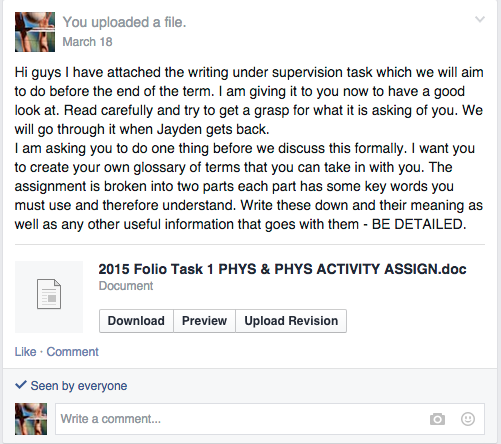 provide a place for students to submit completed assessment tasks and for me to provide feedback. 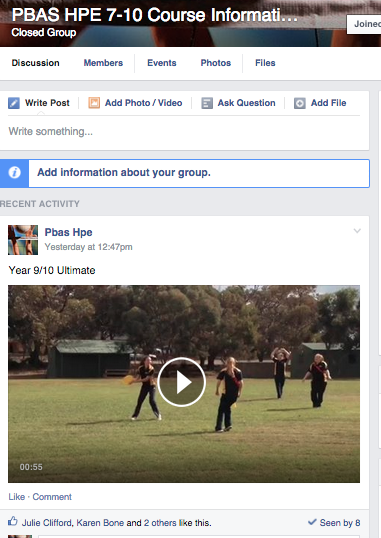 create closed groups for my students and parents – Yr 12 PE (student group), Yr 11 PE (student group) and Year 7-10 HPE (parent and student group). 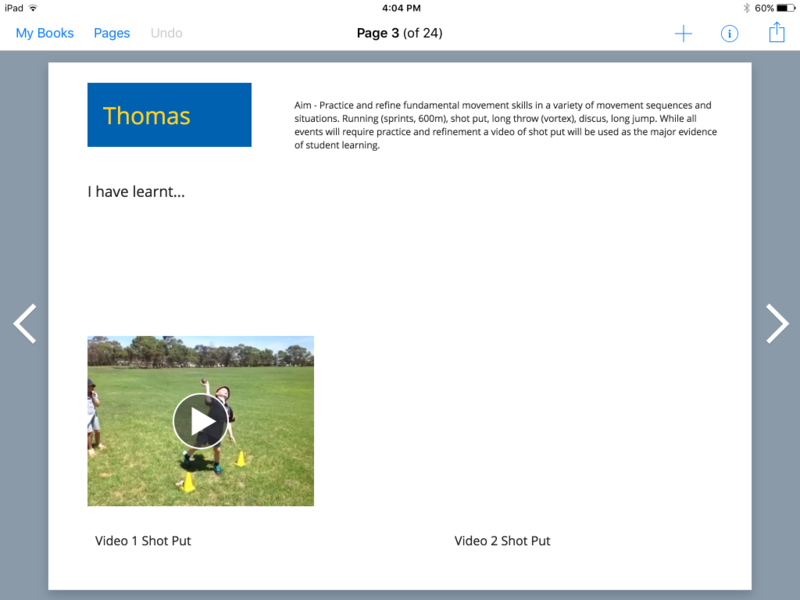 provide parents with programs, assignments & content term by term (7-10 HPE group). 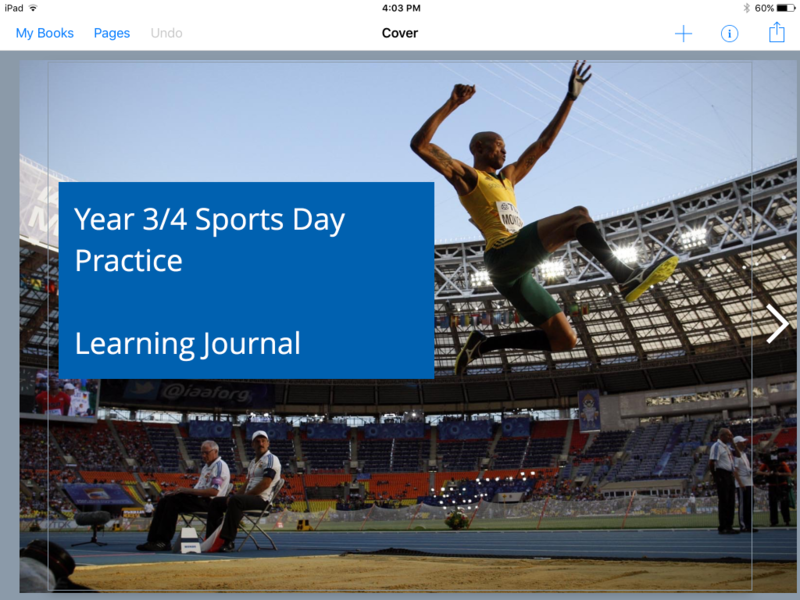 provide parents with text, images or video of what is happening in lessons (7-10 HPE group). to remind students of upcoming class events and due dates (i.e. We are doing the beep test today don’t forget to bring a change of clothes). 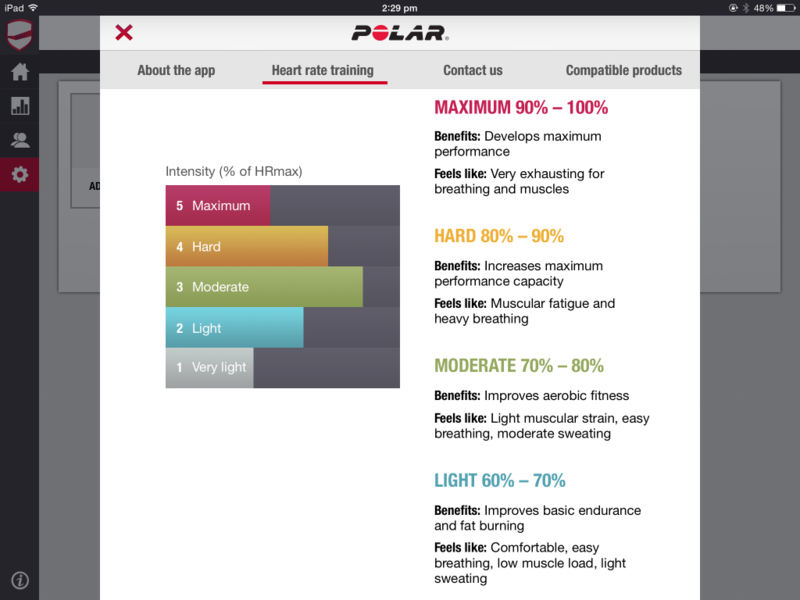 I have just purchased a set of 10 Polar H7 heart rate sensors to use with my PE students. 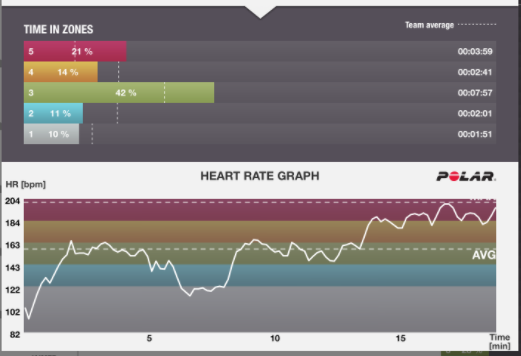 These heart rate sensors bluetooth to the Polar Team app on my iPad which I project onto a big screen via an Apple TV. Everyone can then see what is happening to each students heart rate as they participate in the lesson. The display shows the name of the student, their heart rate and also the percentage of the students maximum heart rate they are working at (maximum heart rate is found by subtracting your age from 220). Check out the video below showing the heart rate sensors in action. 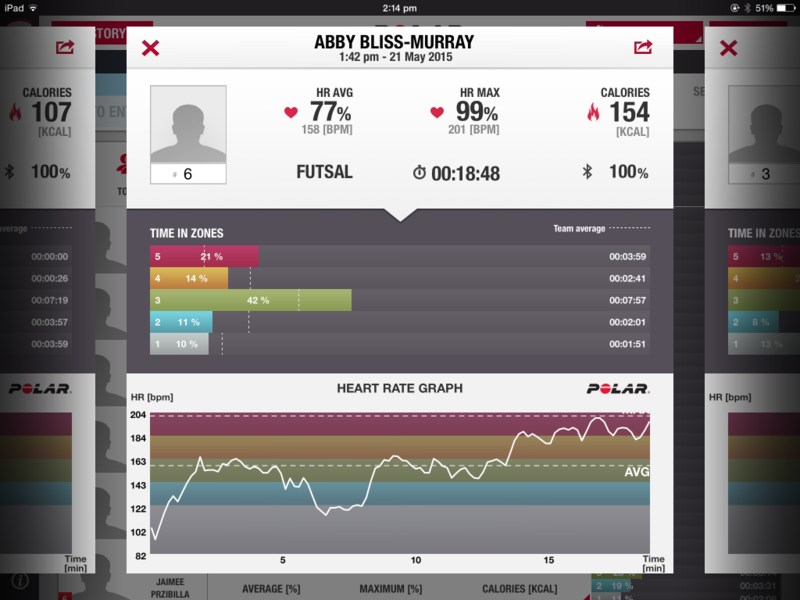 I have also included some screen shots of data captured by the Polar Team app. 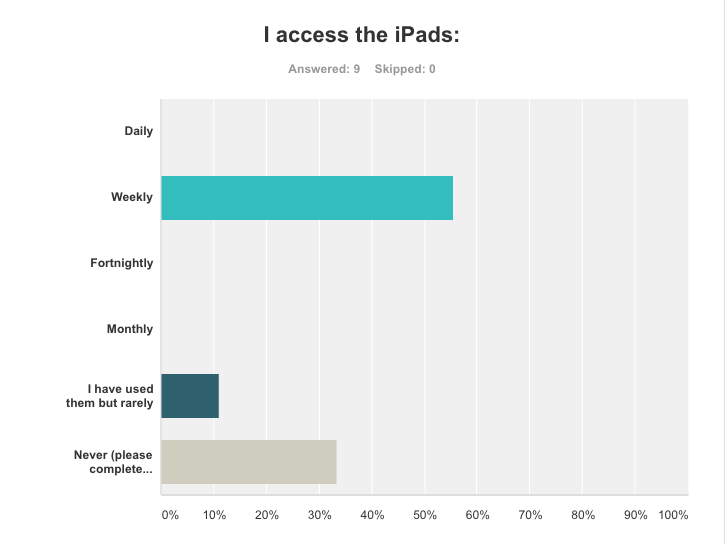 This data provides a great source of information for students to analyse. Individual detailed results including the percentage of time spent in each training zone. I am looking forward to using the app to help my year 11 and 12 students develop their knowledge of acute responses to exercise and how the energy systems interplay with each other during a sporting activity. If anyone else at PBAS is keen to use them just ask. 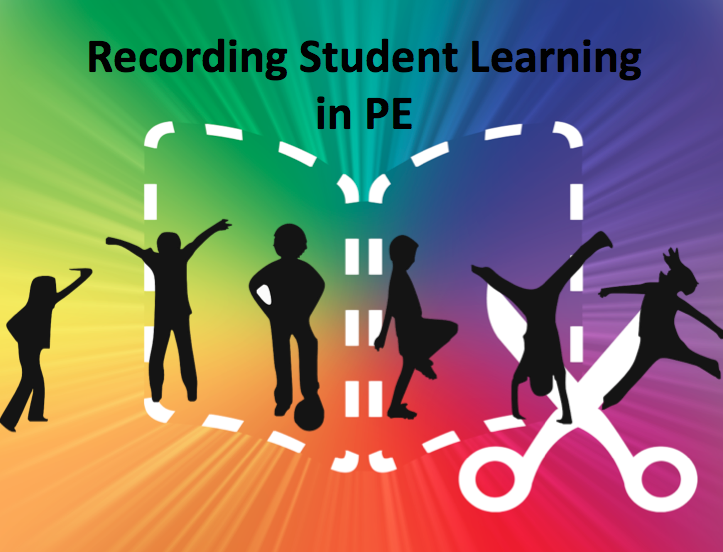 A great way to get students interested in their hearts and whats happening when they exercise while generating “real” data for a maths lesson.